New packages make it easier and more affordable to take a family vacation. For single parents, vacation may not always be front-of-mind (or financially viable). 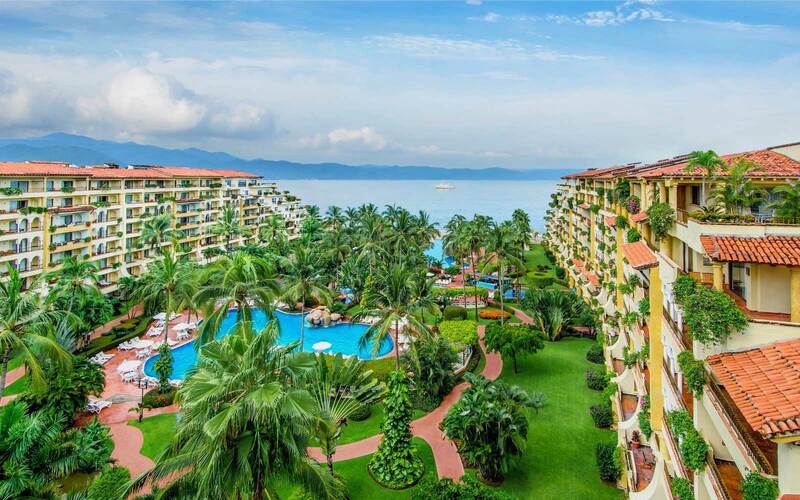 But Velas Resorts, a collection of Mexican luxury hotel properties, is trying to change that. 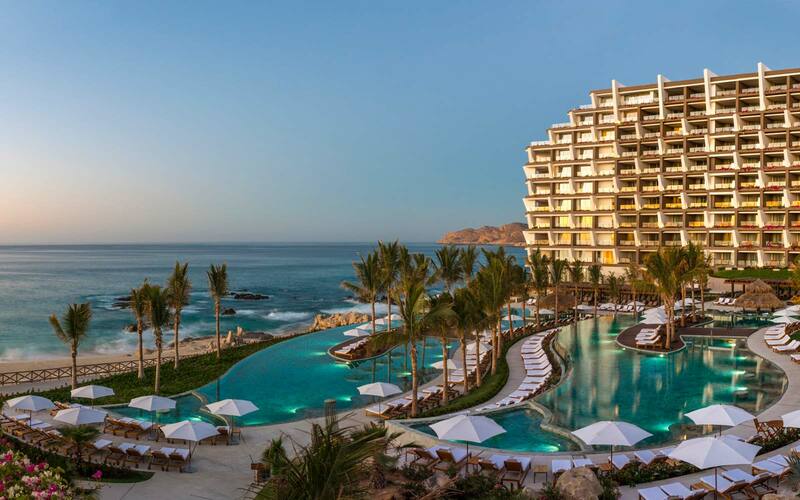 From now through December 22, 2018, Velas properties in Baja California, Riviera Maya, Riviera Nayarit, and beyond are waiving their single-supplement fee — an additional charge of up to 25% for travelers who stay in a double room solo, nearly ubiquitous in the industry. Whether you’re waterfront on the Bay of Banderas at Velas Vallarta or Grand Velas Riviera Nayarit, sunning yourself at Grand Velas Los Cabos, or exploring the Yucatan Peninsula from Grand Velas Riviera Maya, each resort is equipped with pools, full-service spas, luxury dining, and getaway trips into town. While the rooms are an essential part of any stay, this promotion is heavy on activities to allow for maximum bonding time. Each resort includes free Kids’ Clubs for children ages 4-12, offering Spanish lessons, piñata making, cooking classes, kite-crafting workshops, and more, while families traveling with younger children have an available “Baby Concierge” at the Grand Velas resort properties to help with everything from cribs to gourmet baby food. To learn more about Velas Resorts’ single parent promotions, head to singleparent.velasresorts.com. Suites from $330 for adult, $95 for teens, and $72 for children per night.